JSPH’s summer 2018 single Reasons was an easy hit, and this latest release welcomes in the new year with even more of that personality and intent; alongside a gorgeously smooth beat. 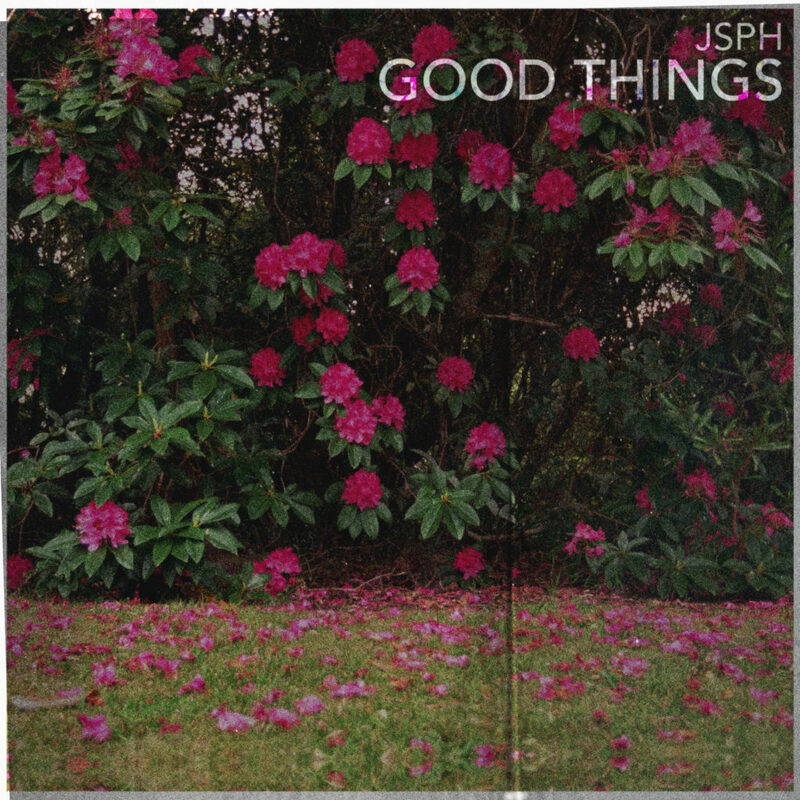 JSPH has a humble way with music, his vocal style is laid back yet easily capable – always meandering in a seemingly effortless manner, naturally meeting the needs of the moment and expressing the underlying emotion in a genuine way. 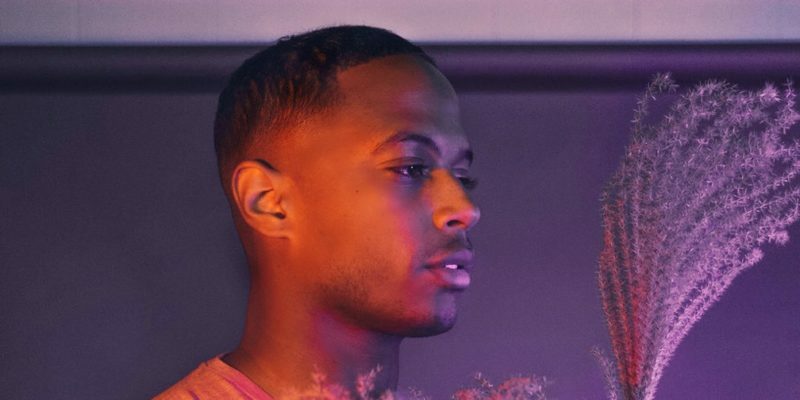 In this case, Good Things offers a quickly memorable melody – the long-form verses help create a mellow pulse that entrances the listener, then the hook hits with that subtle ear-worm and makes certain you walk away humming the tune. Production-wise there’s a lot of character presented in the soundscape; as well as in the vocal delivery. That backbone or pulse of the music is not necessarily the beat but this panned synth breathing in and out of the mix – at a greater pace than the chord progression and even the melody. This creates quite a striking contrast and also introduces and maintains a sense of identity – something that belongs to the song, a trait that lets you know where you are. Even with this creative quirk though, the single manages to hold on to an inherently calm vibe. 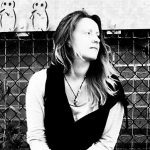 JSPH’s quietly expressive voice has a soothing effect as it pours through, and the lyrics, the concept – all of this leans in a similarly settling direction. You can trust in the track to bring about a feeling of contentment – to ease an anxious mind. Even the musicality offers something mildly hypnotic. Your body starts to breathe in unison with the peaceful energy of the song, and meanwhile – JSPH keeps you entertained and chilled throughout. Another strong and impressively timeless release. Good Things was produced by DJ Corbett. Find & follow JSPH on Facebook, Twitter & Instagram. Visit his Website for more information. Header photo by Breanda Fedie.